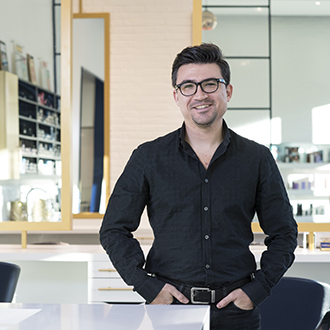 Born in Ankara, Turkey, Mehmet Acarsoy got an early start in the hair and beauty industry, spending time in his uncle’s salon. 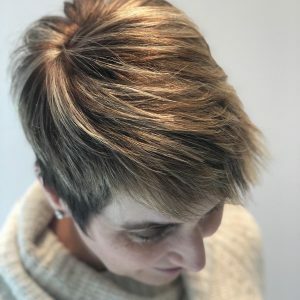 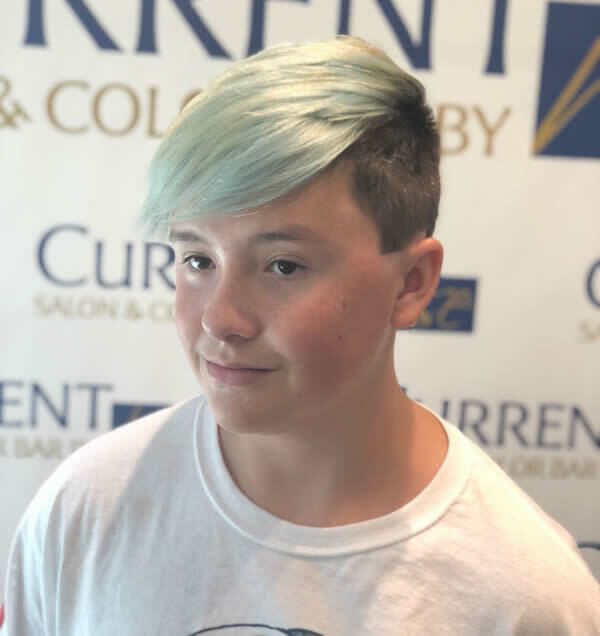 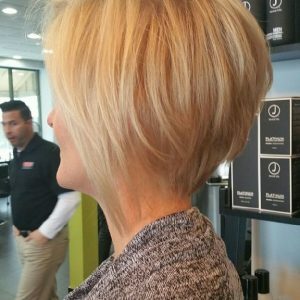 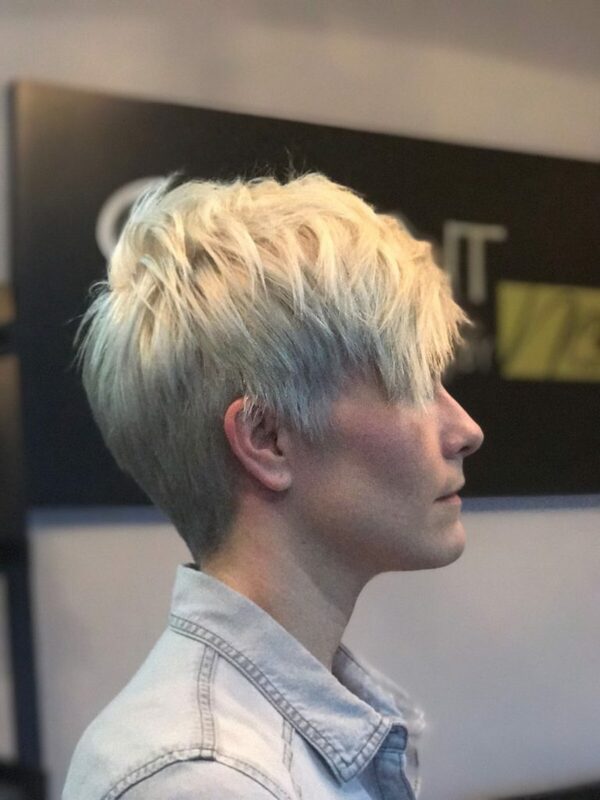 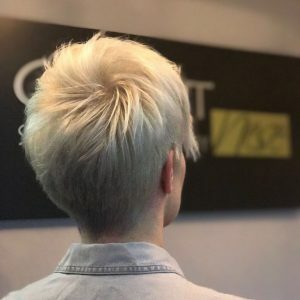 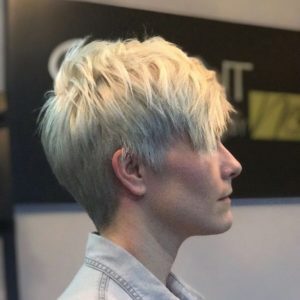 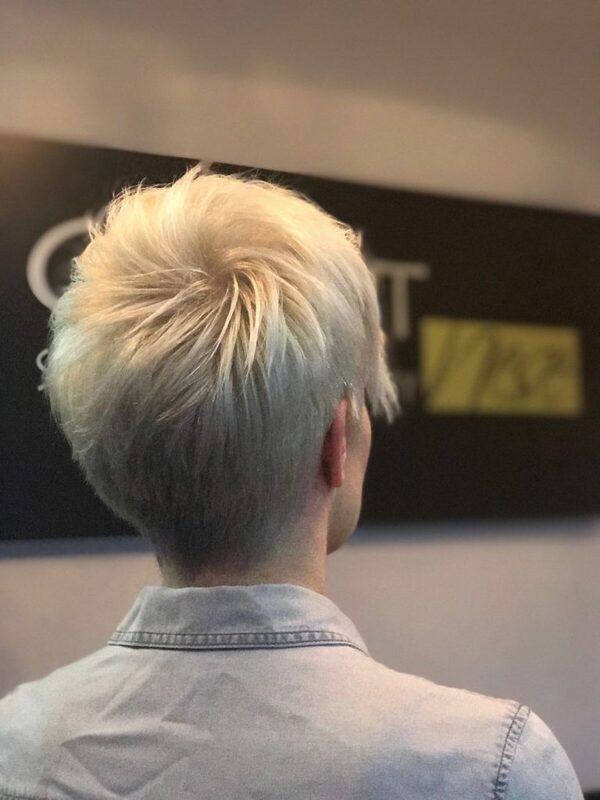 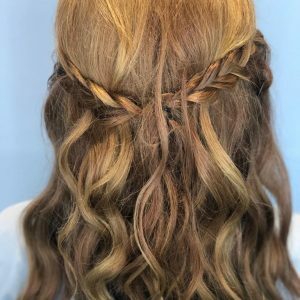 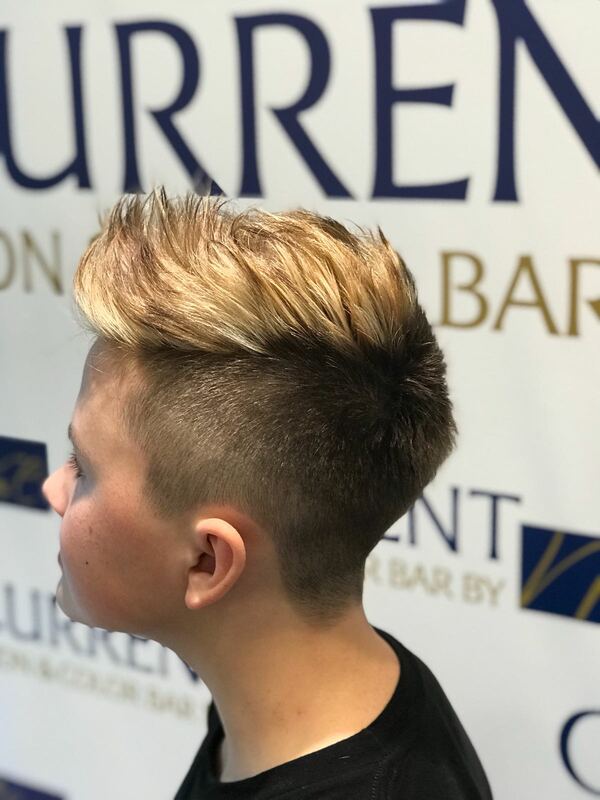 Inspired by his family’s work in the salon, he began cosmetology school in 2001 and travelled throughout Europe for industry shows and continuing education. 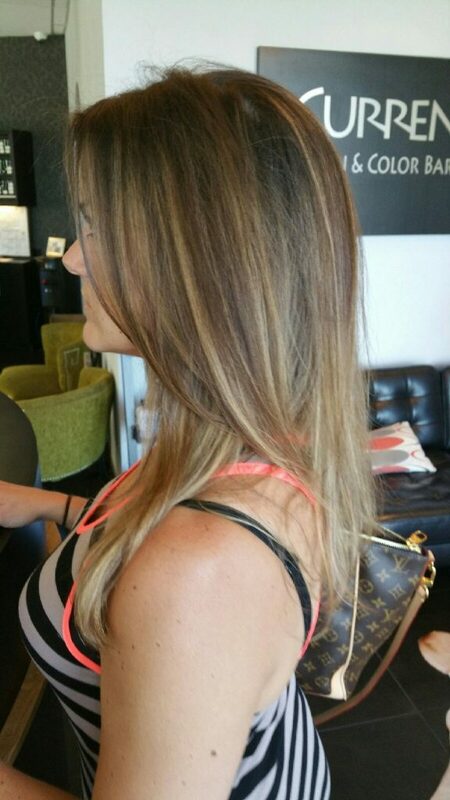 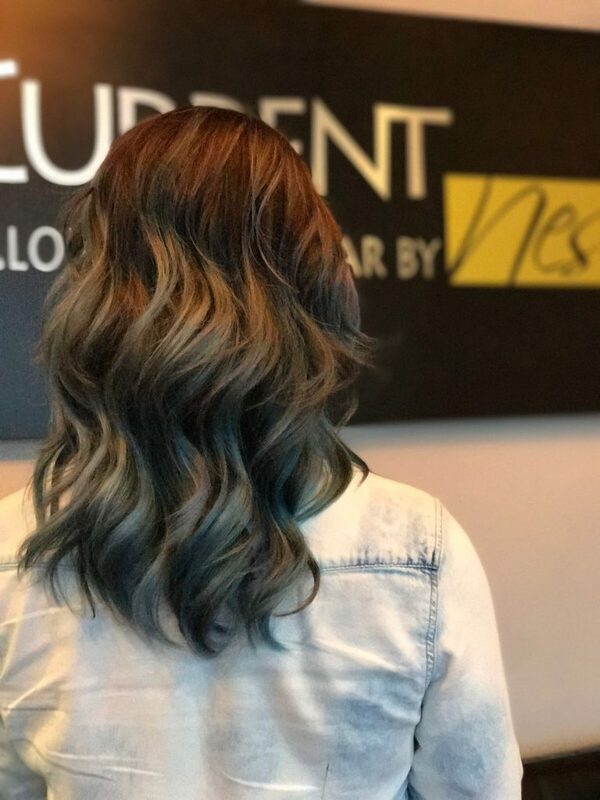 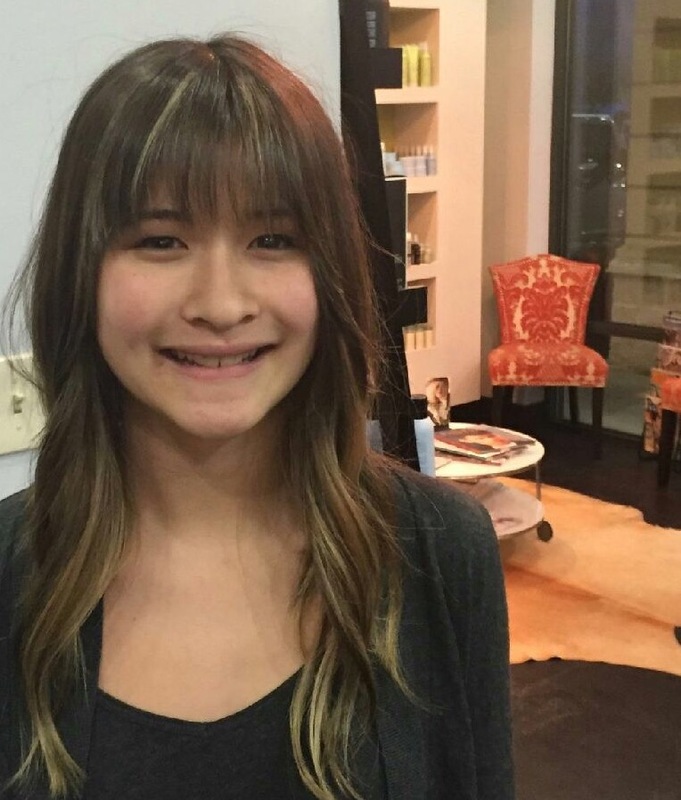 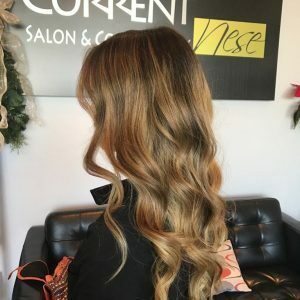 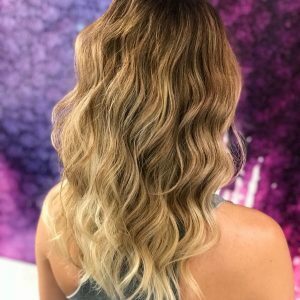 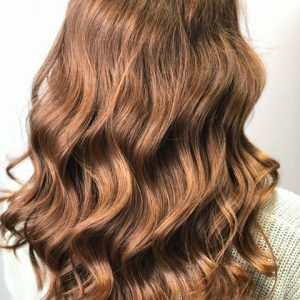 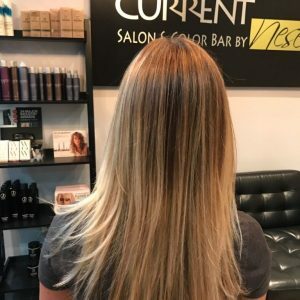 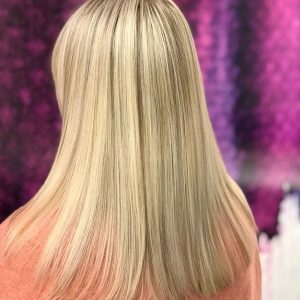 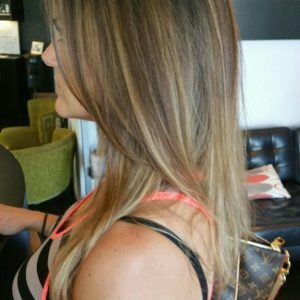 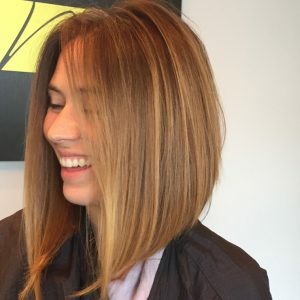 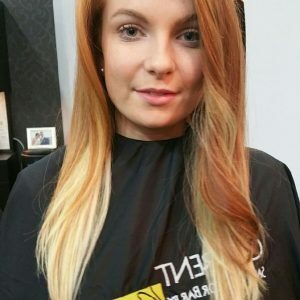 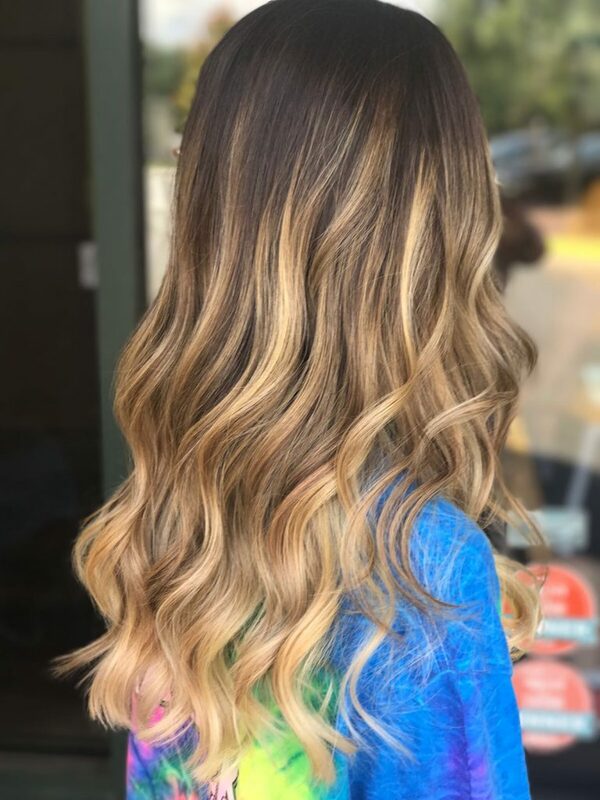 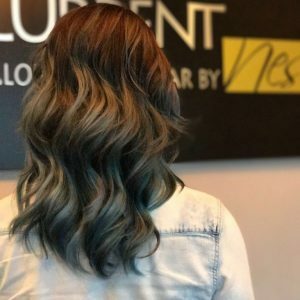 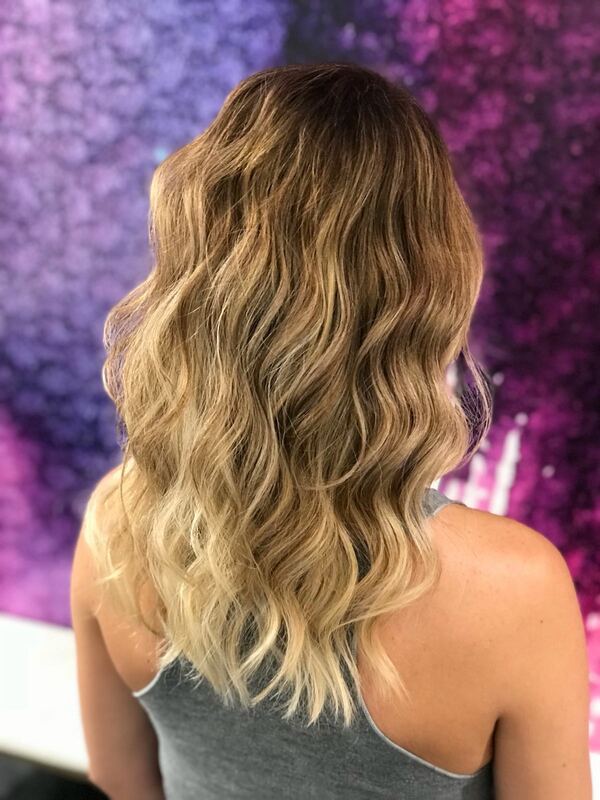 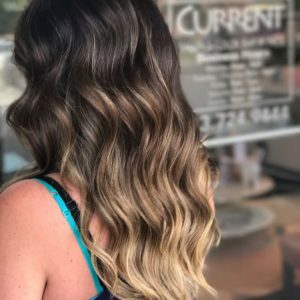 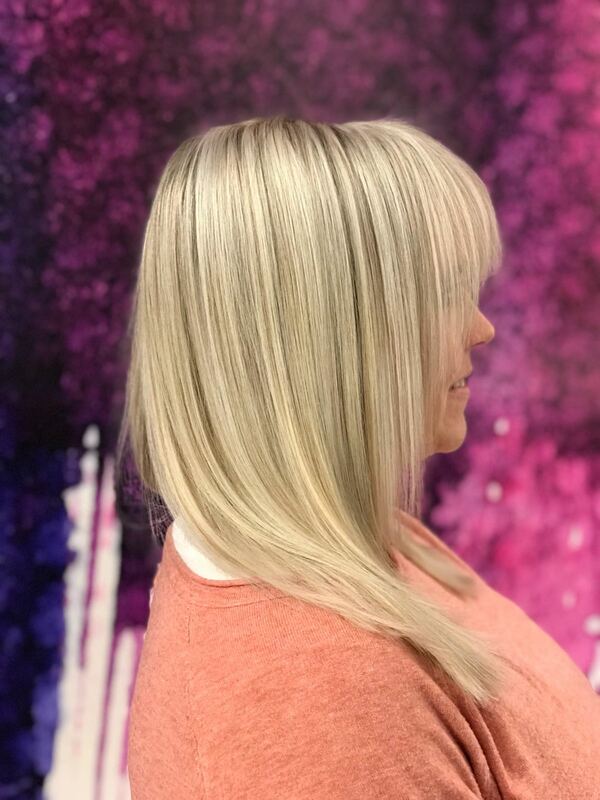 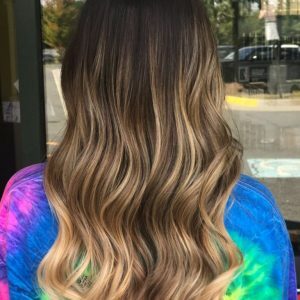 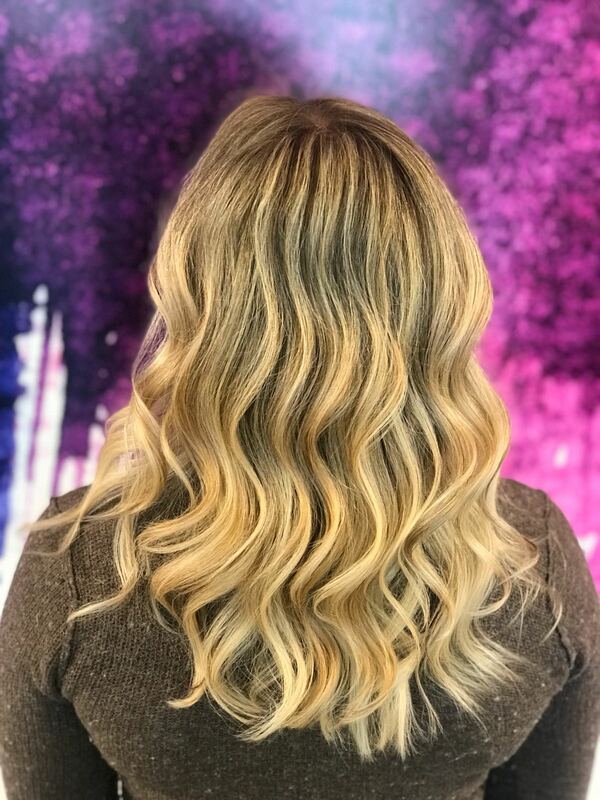 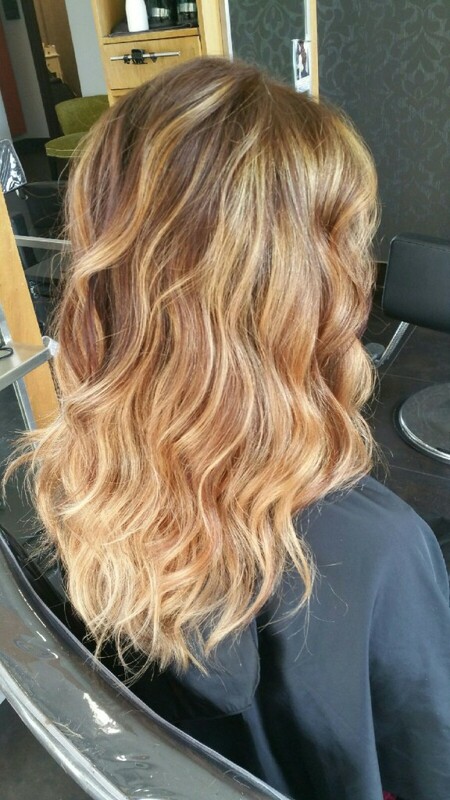 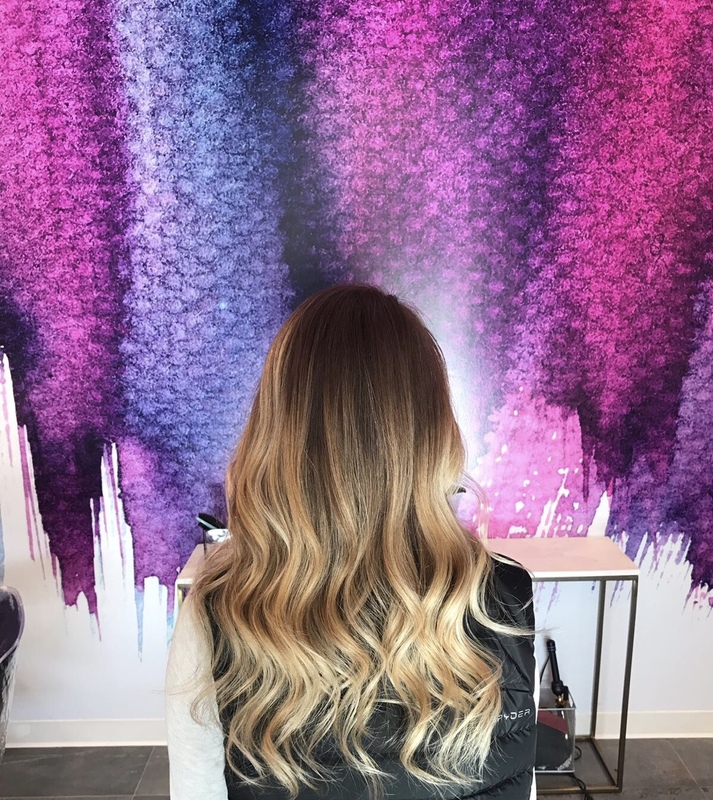 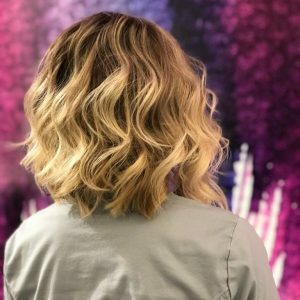 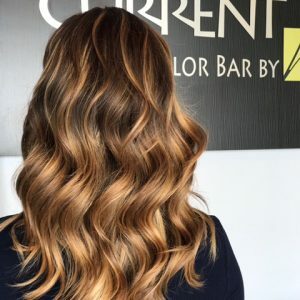 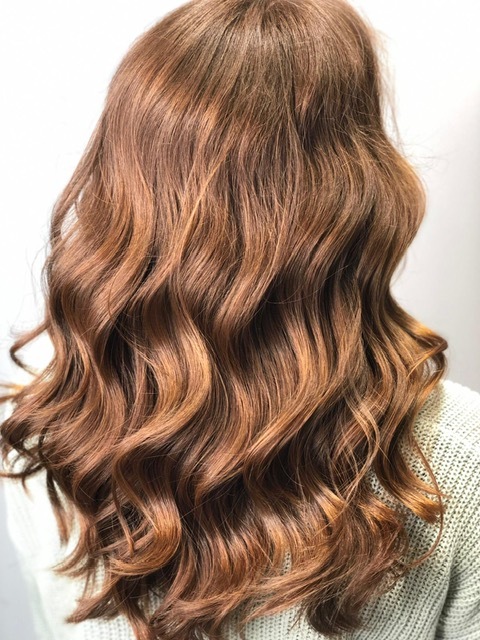 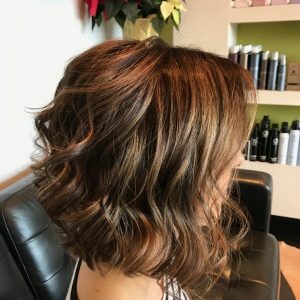 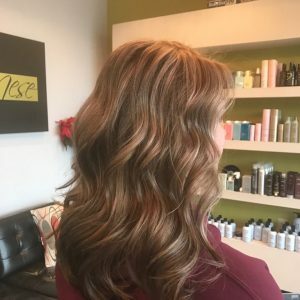 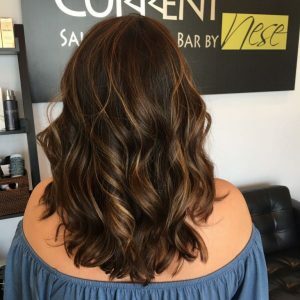 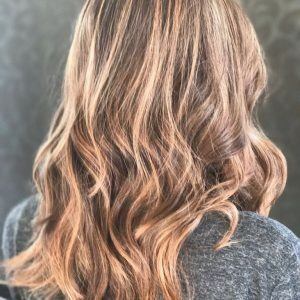 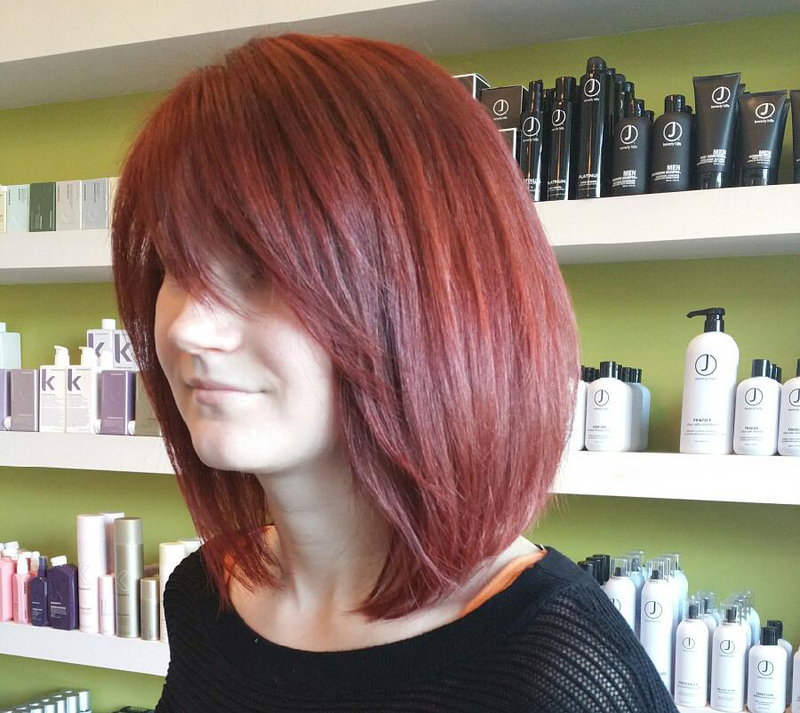 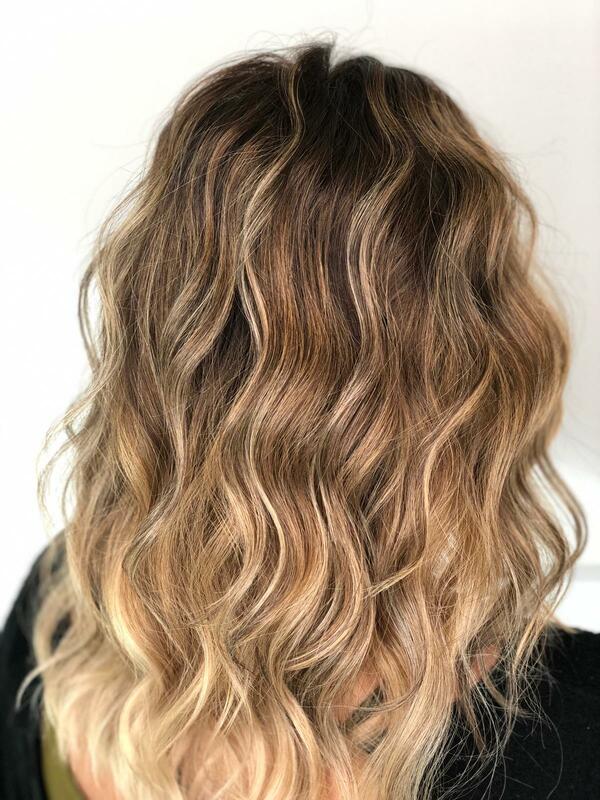 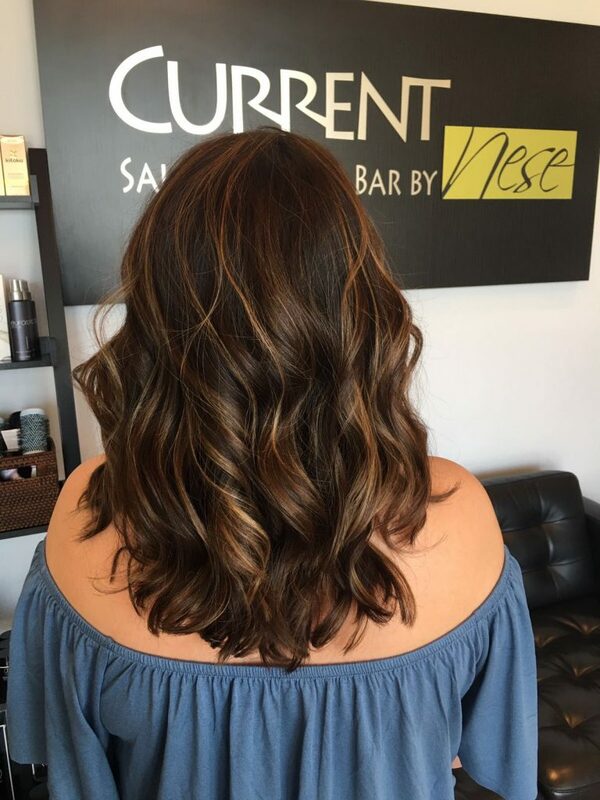 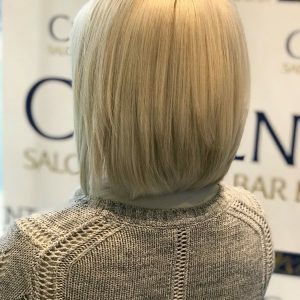 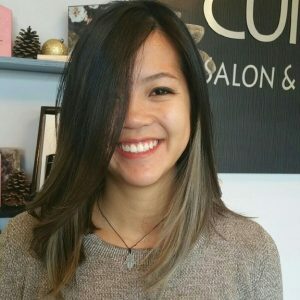 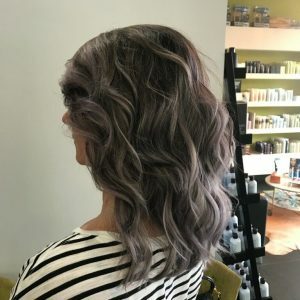 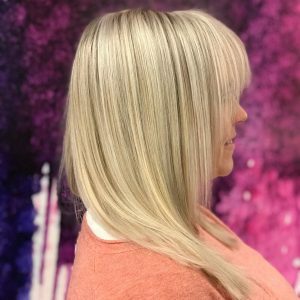 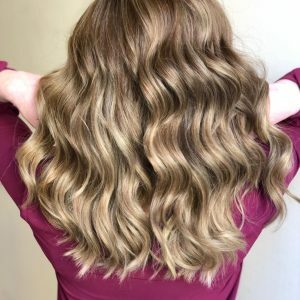 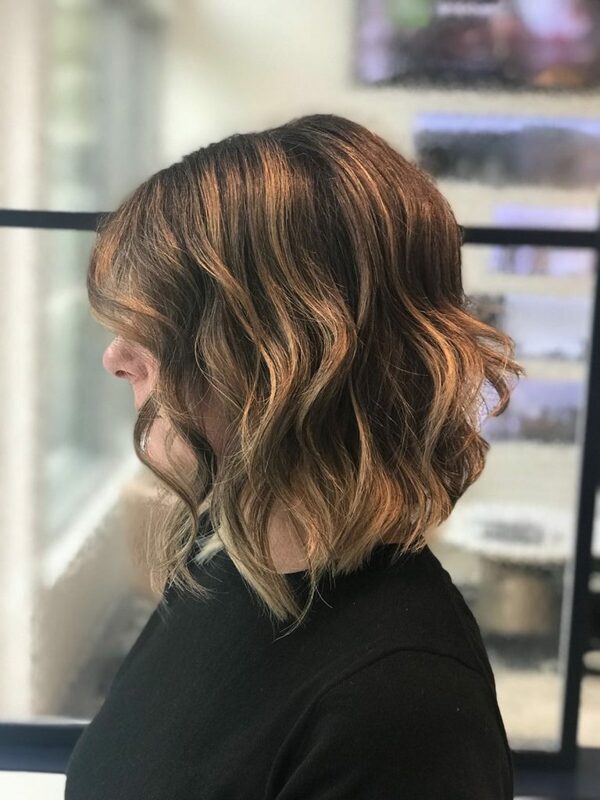 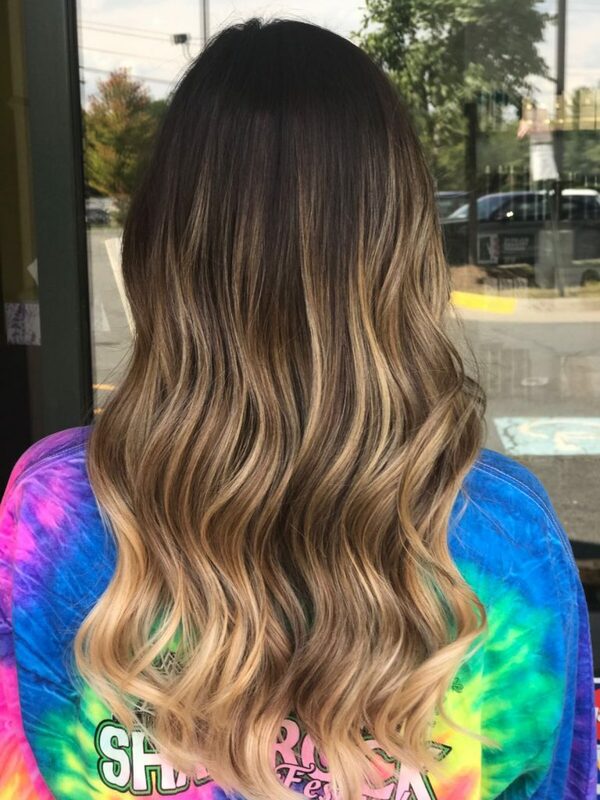 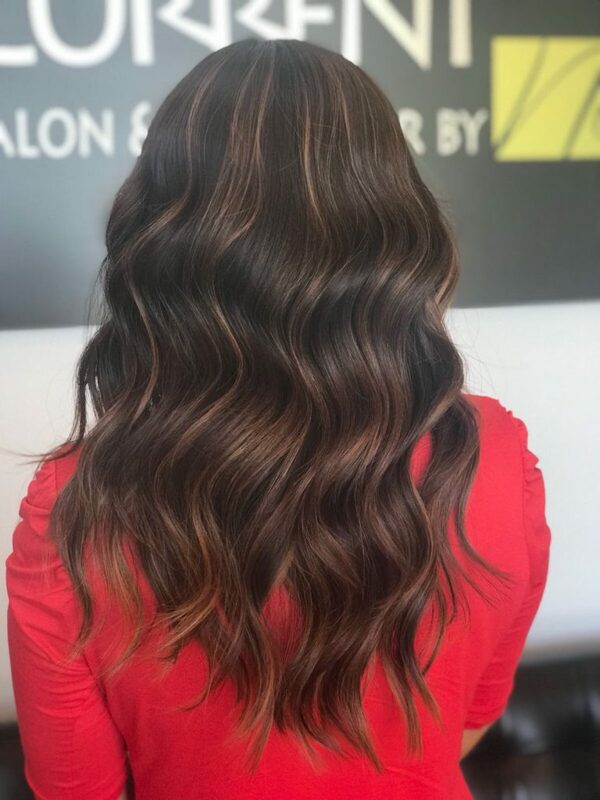 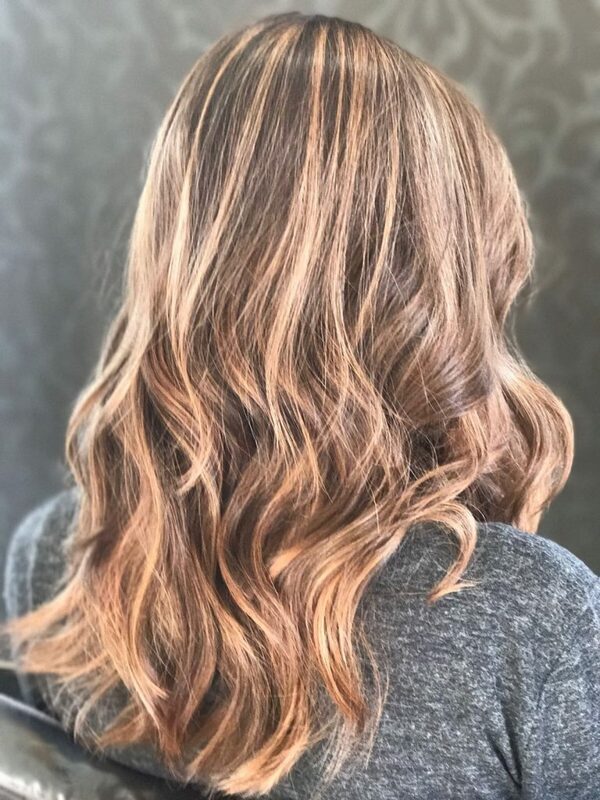 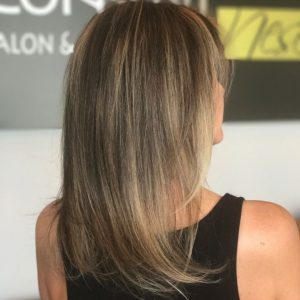 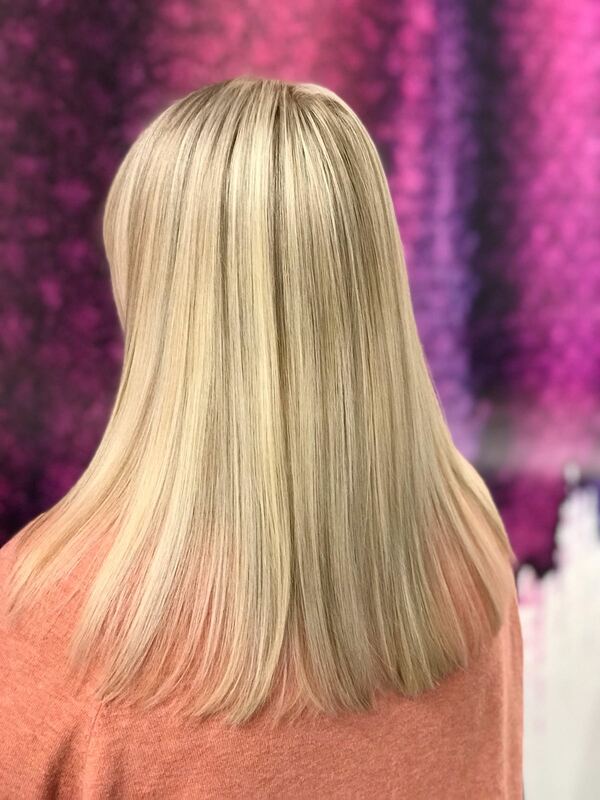 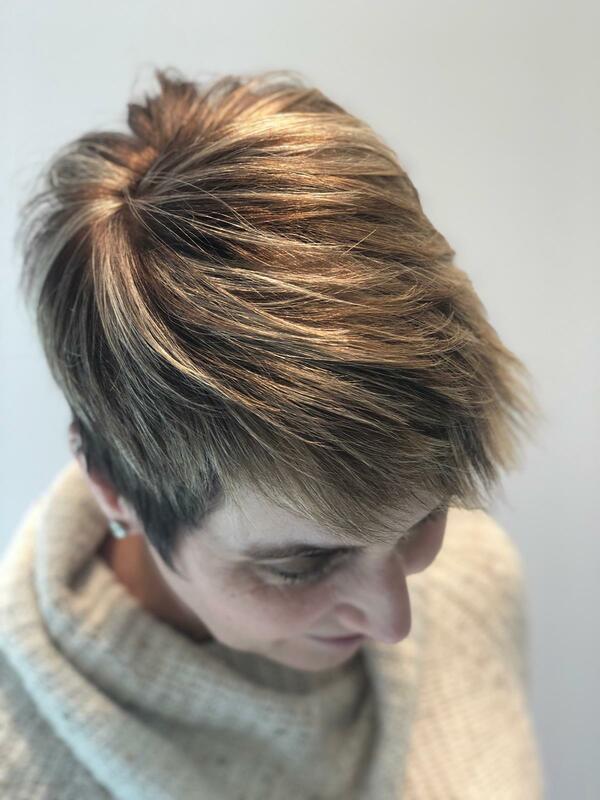 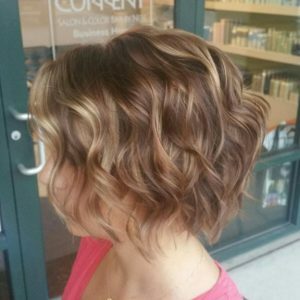 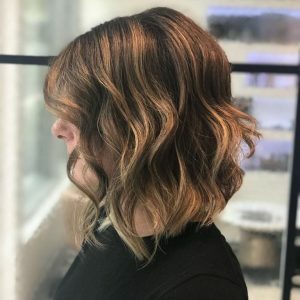 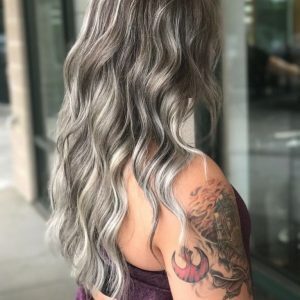 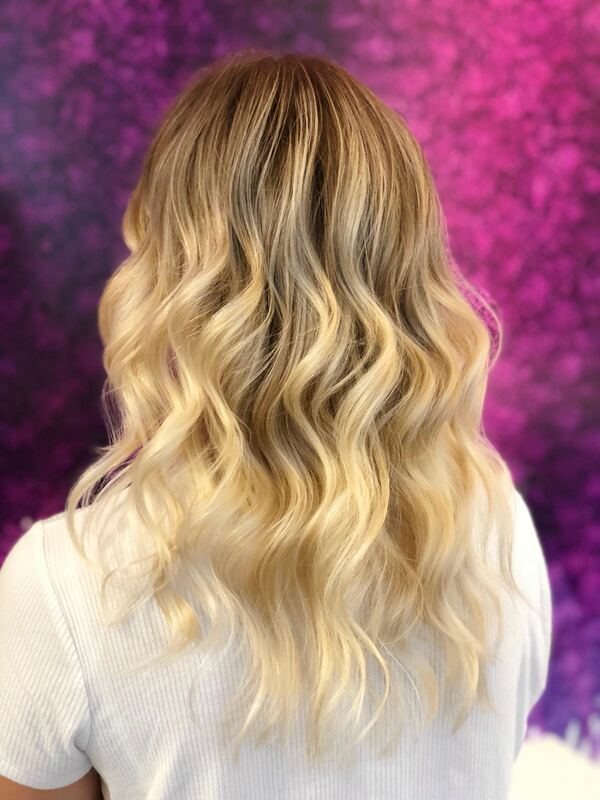 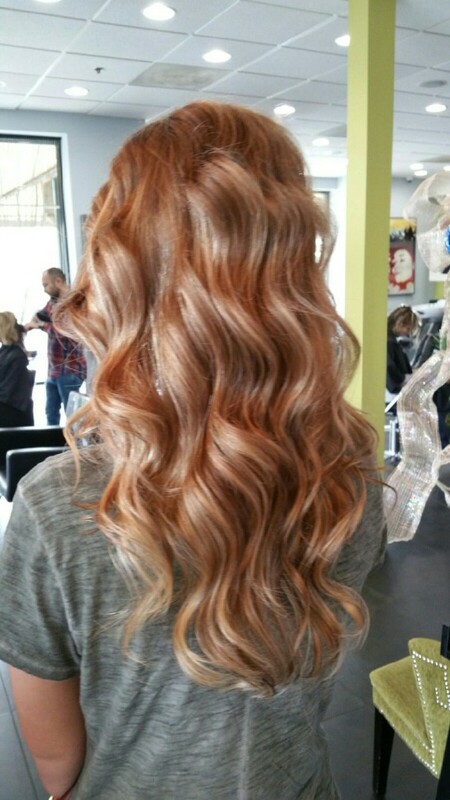 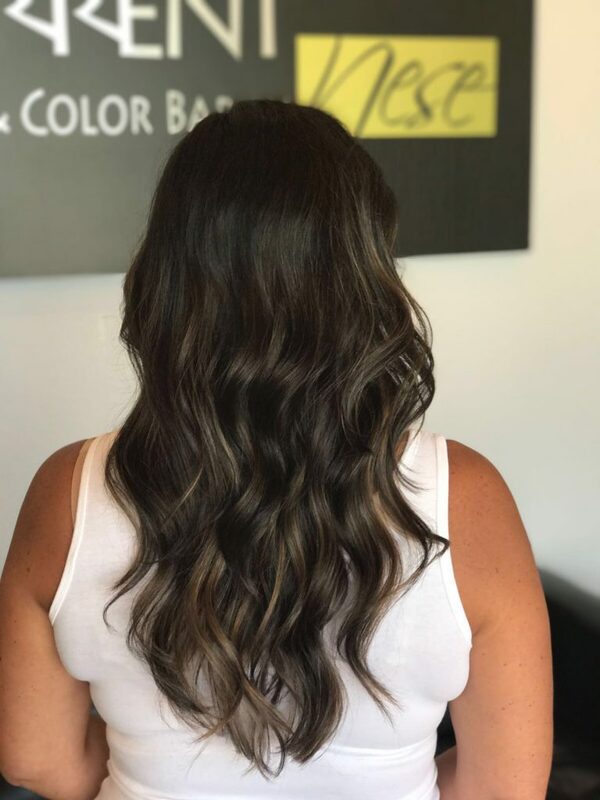 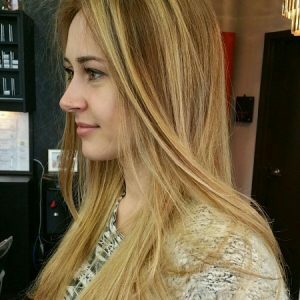 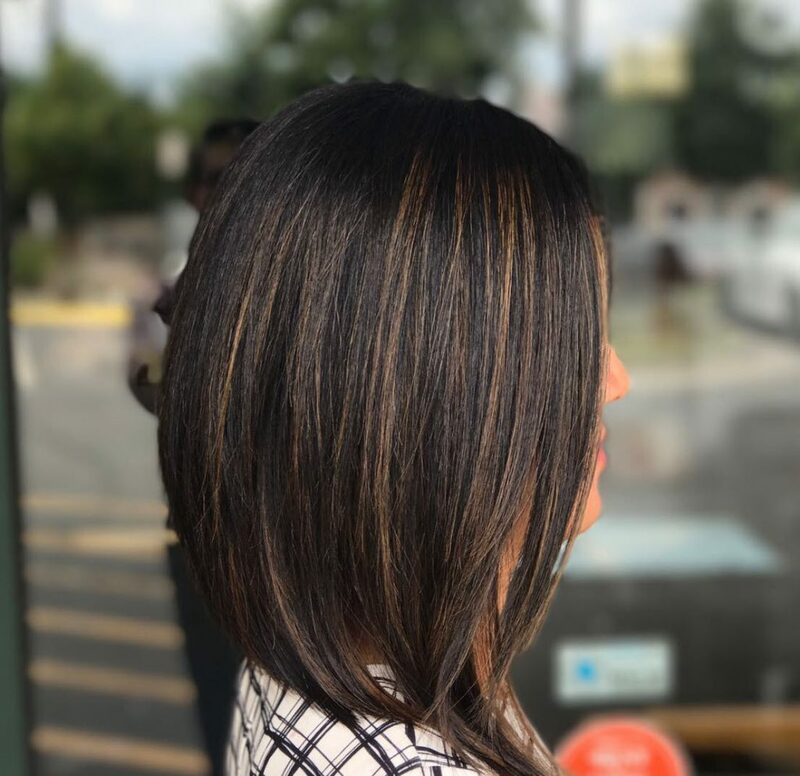 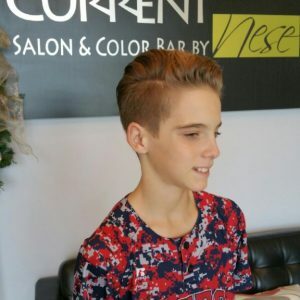 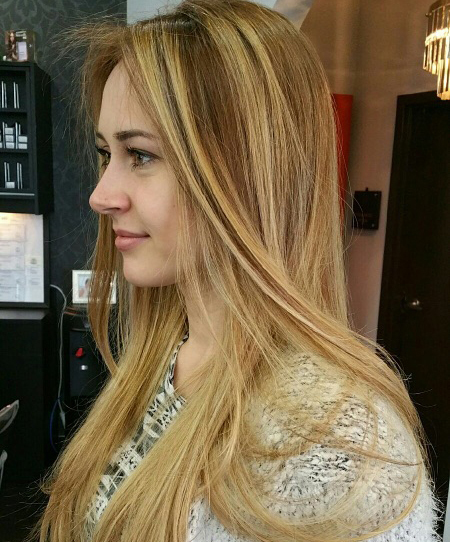 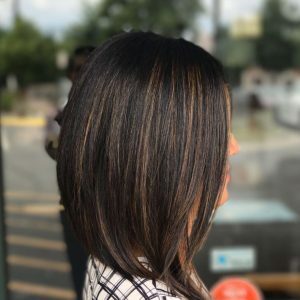 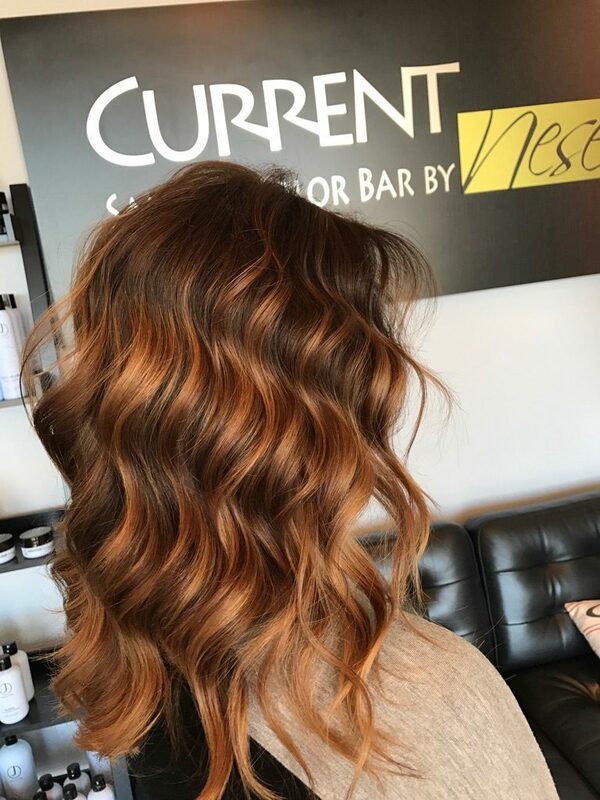 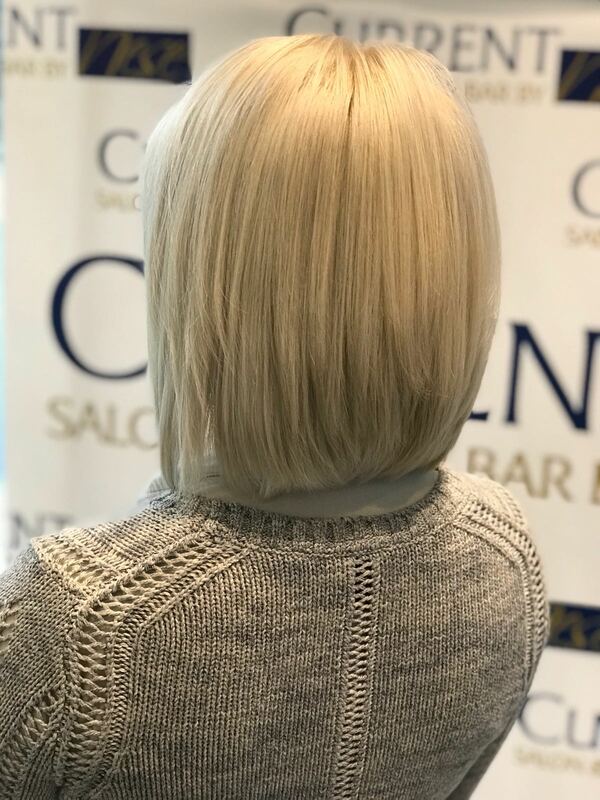 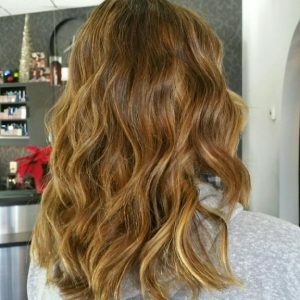 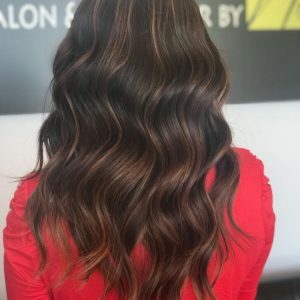 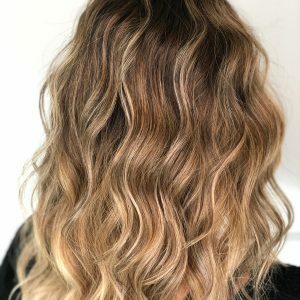 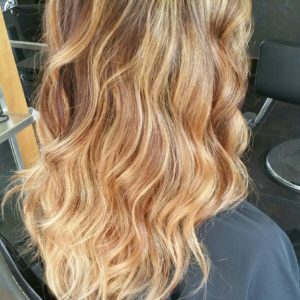 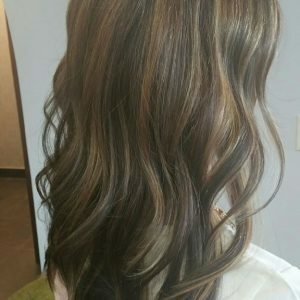 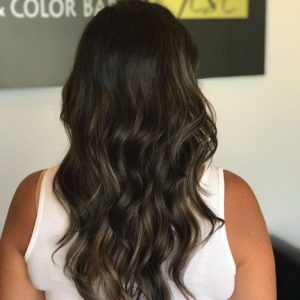 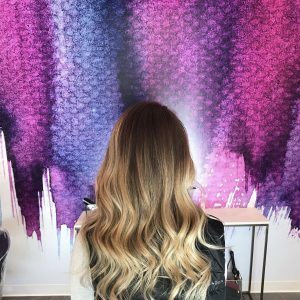 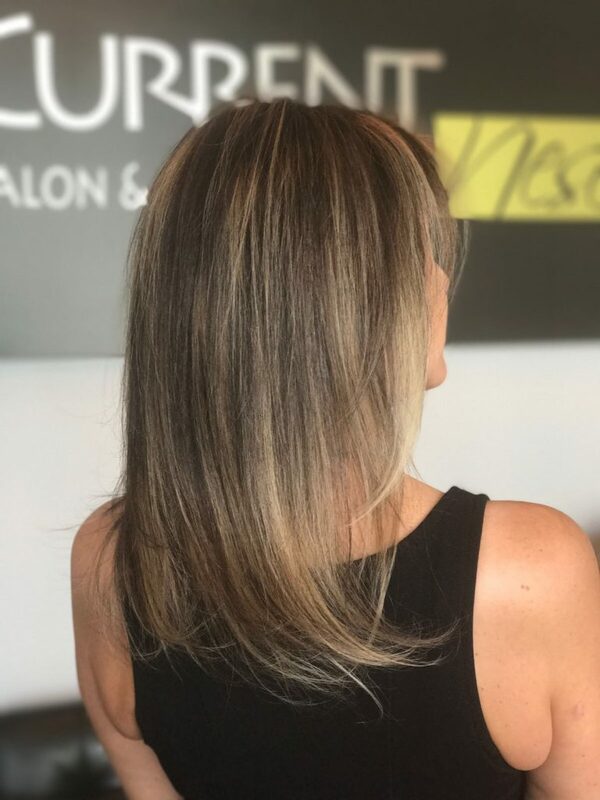 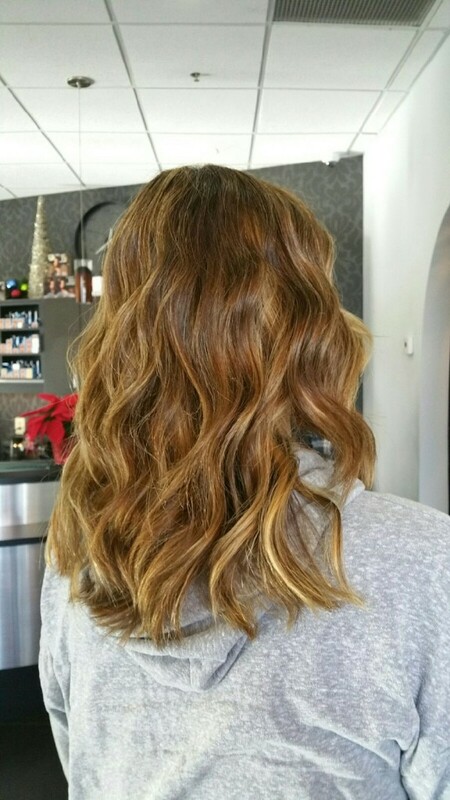 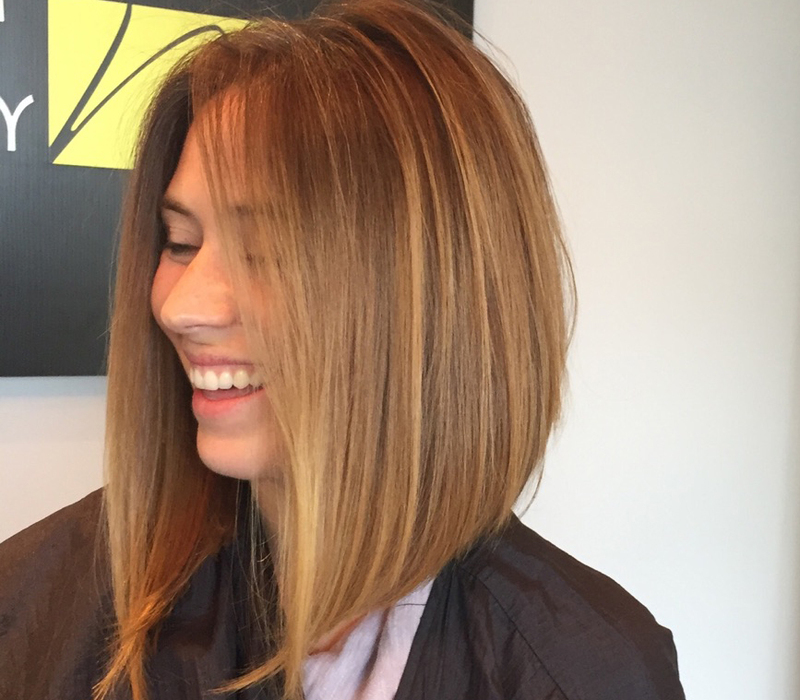 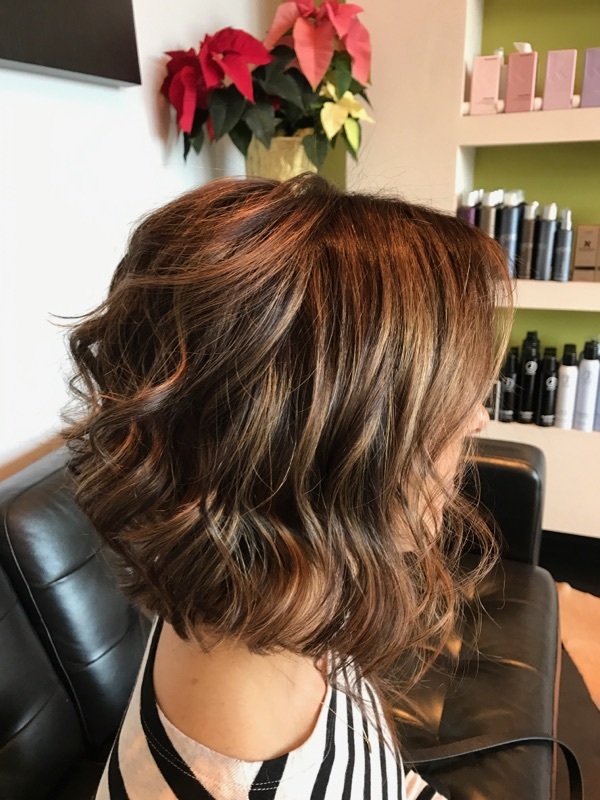 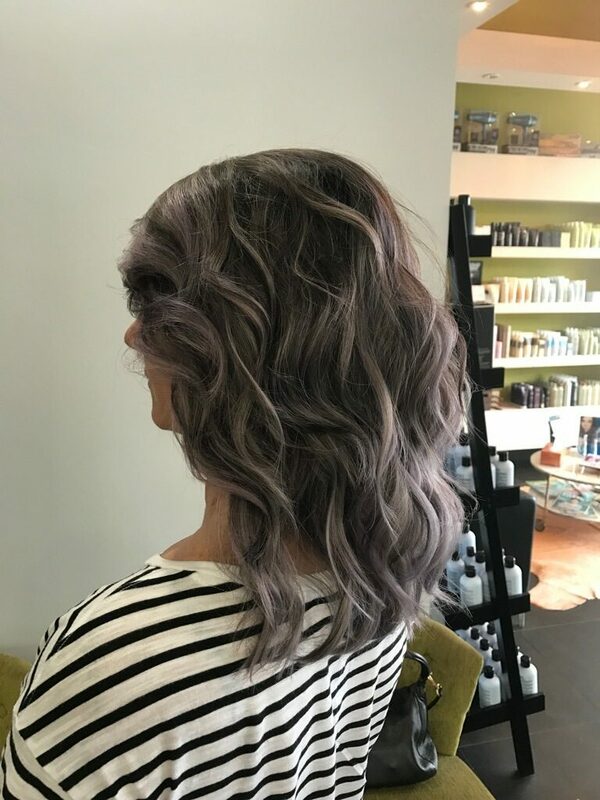 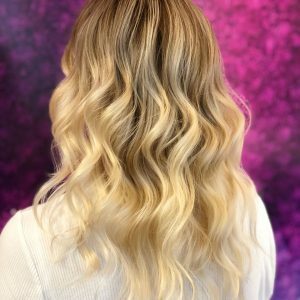 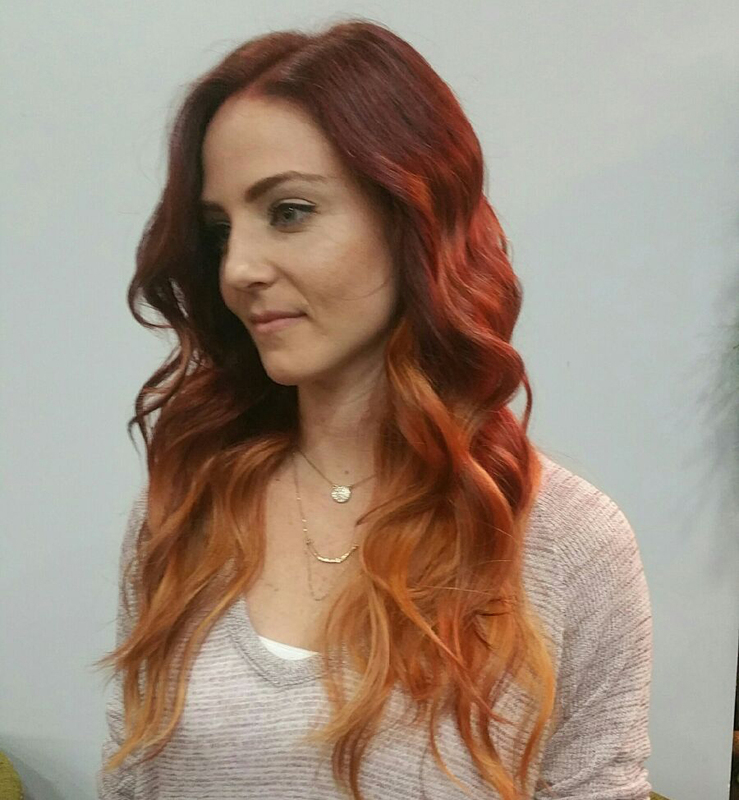 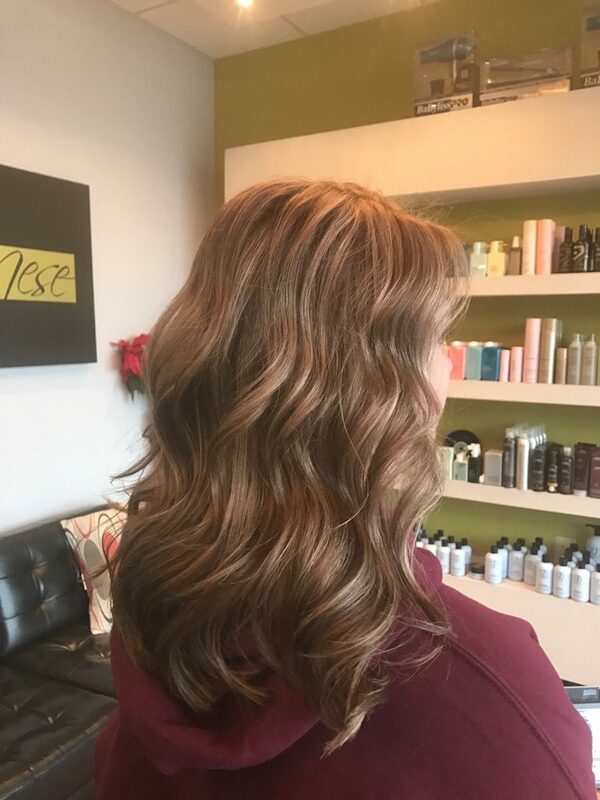 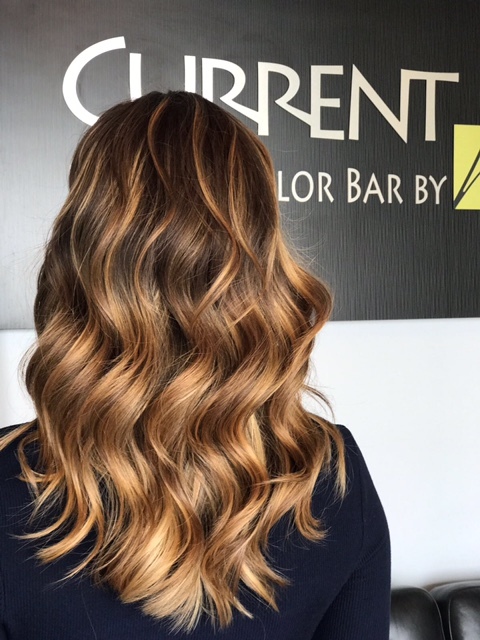 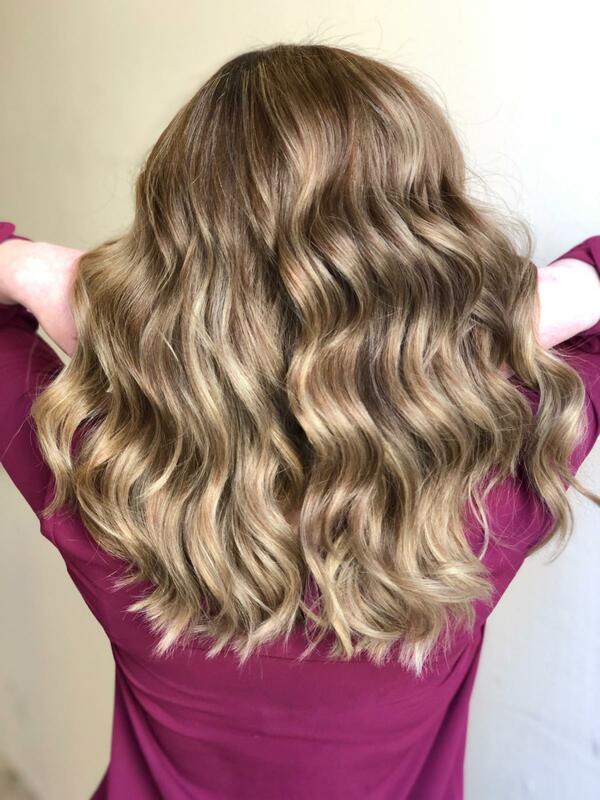 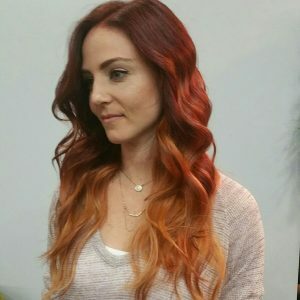 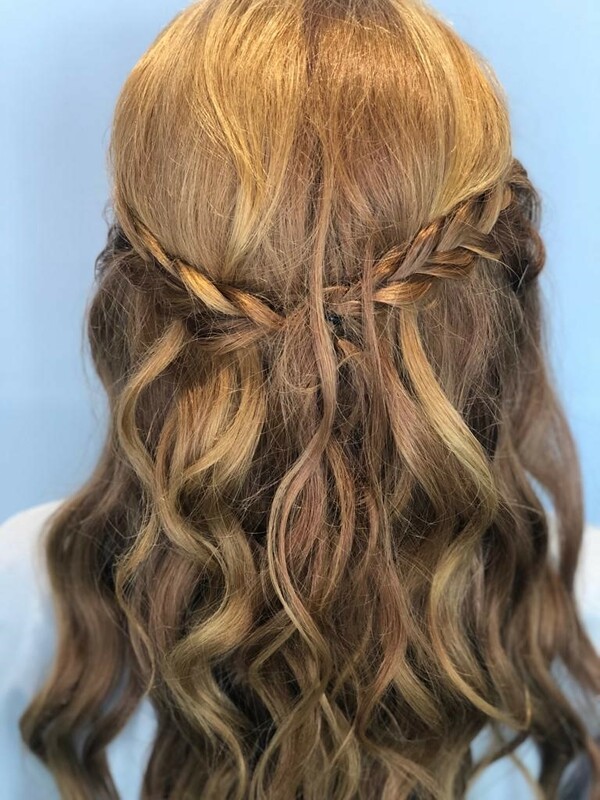 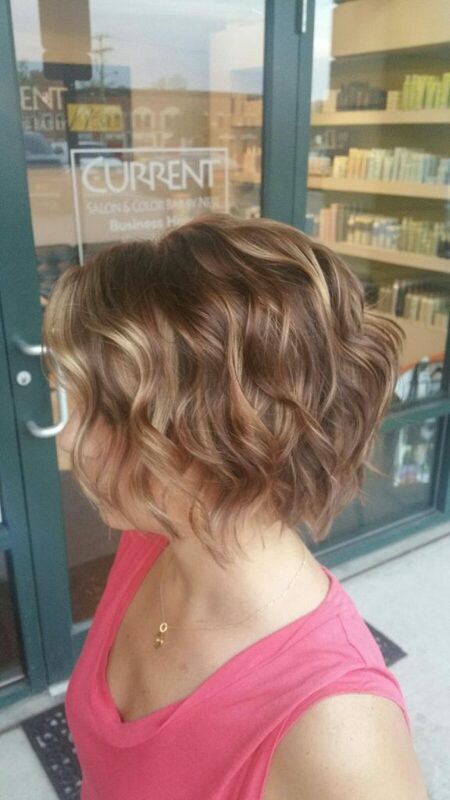 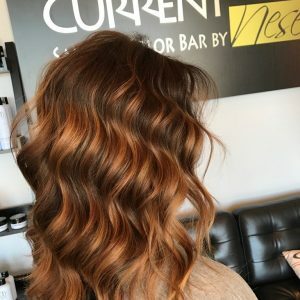 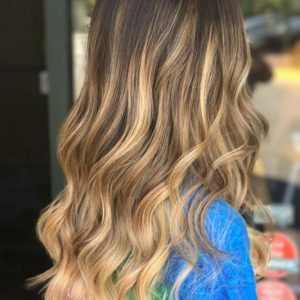 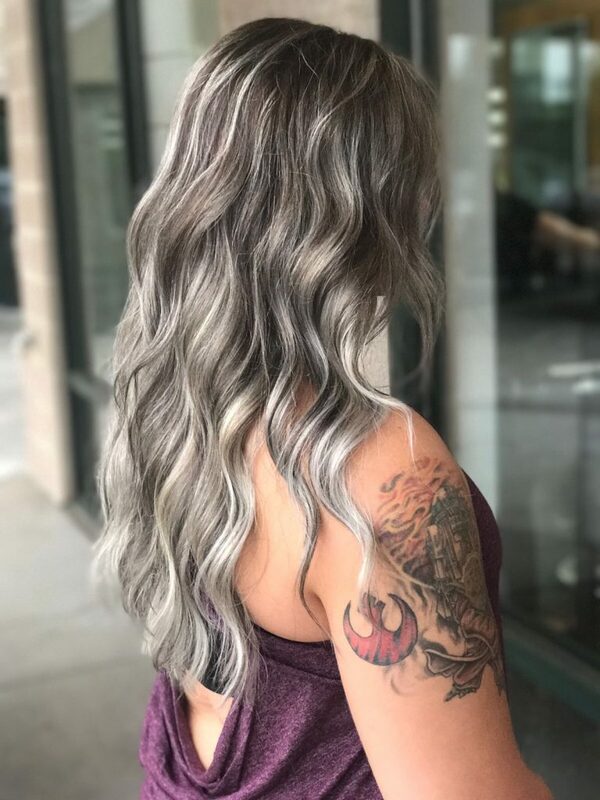 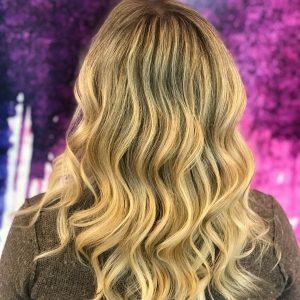 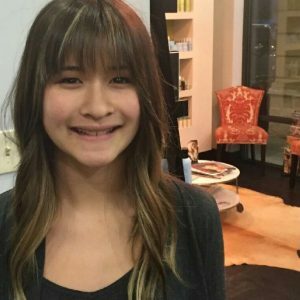 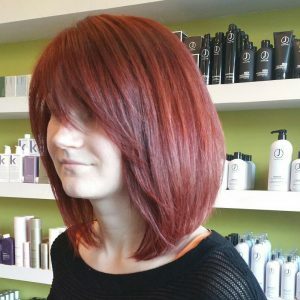 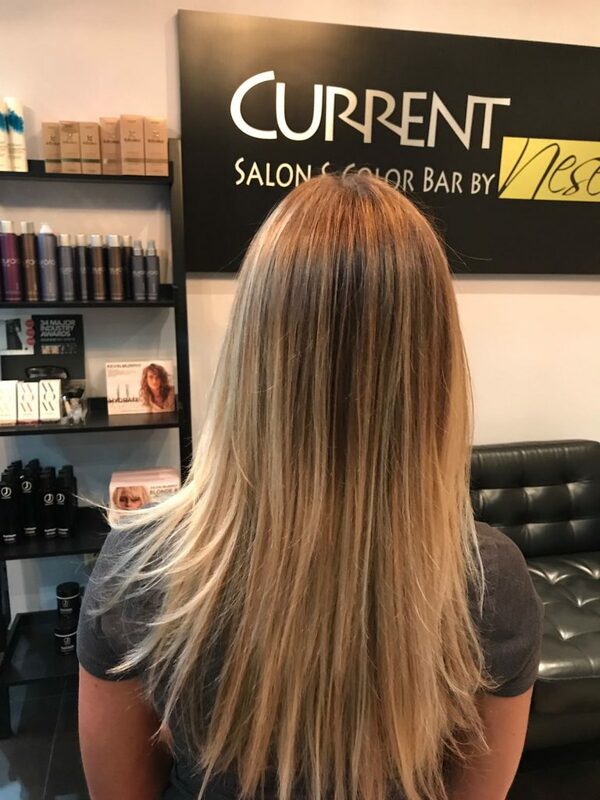 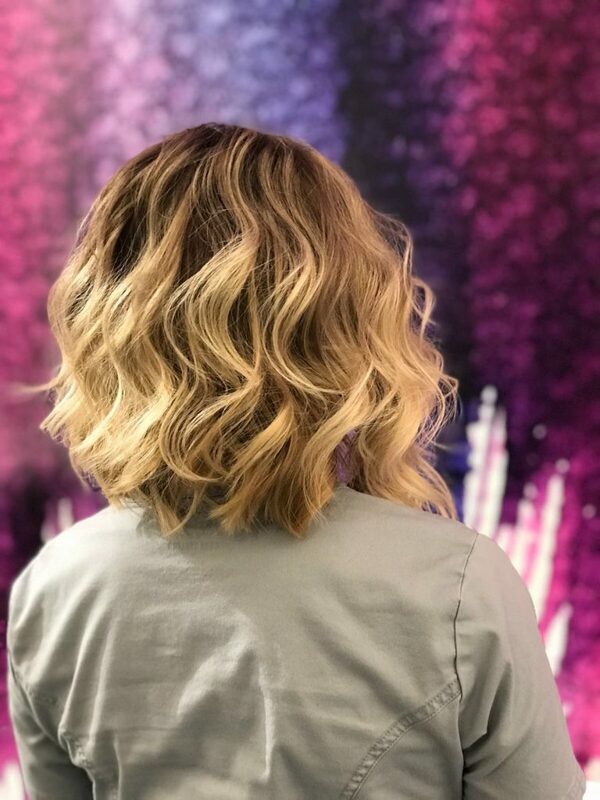 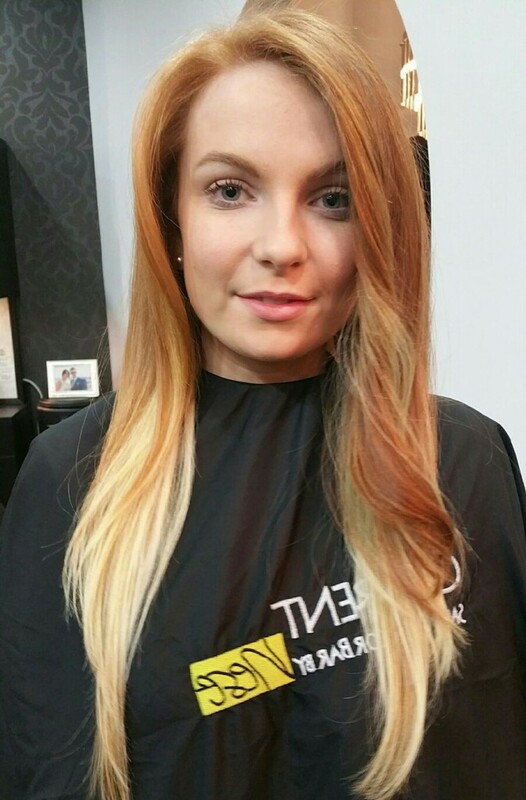 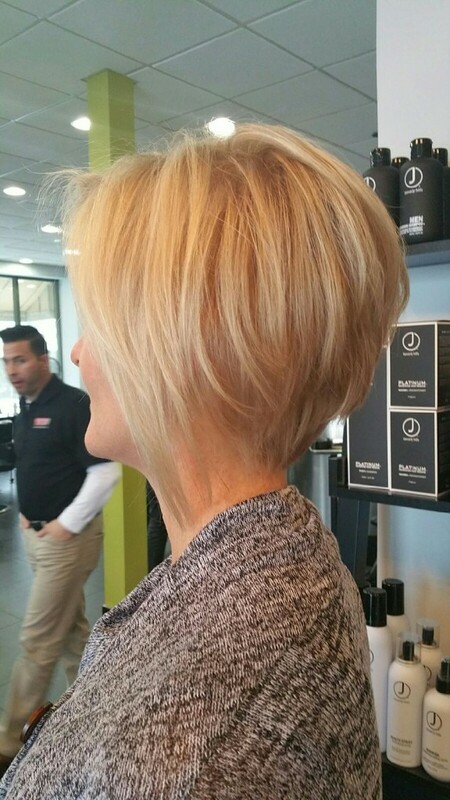 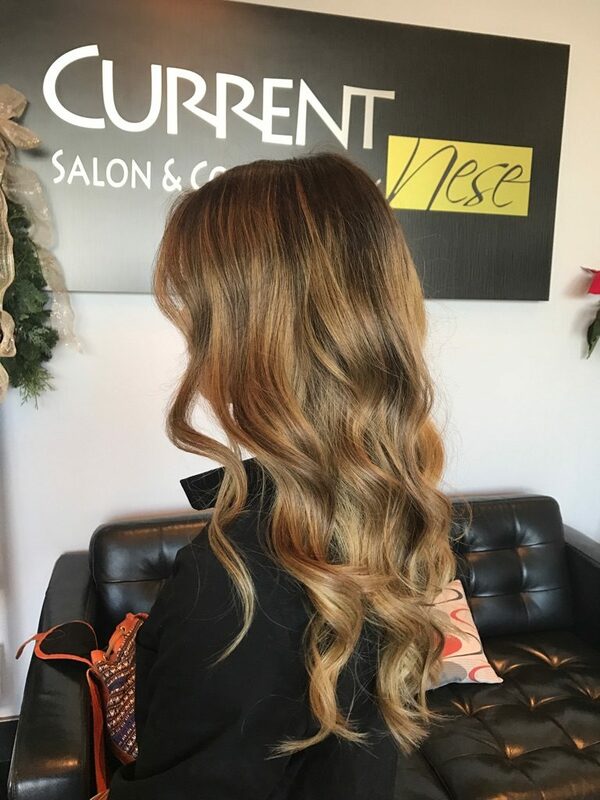 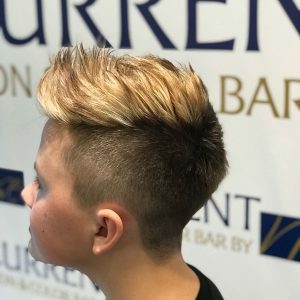 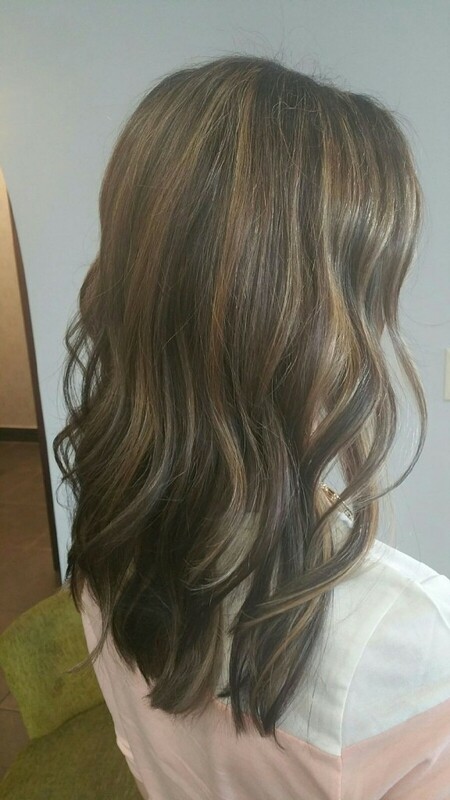 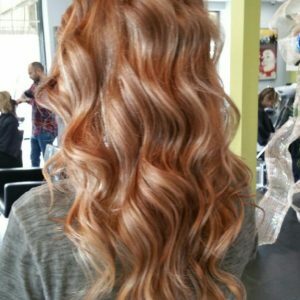 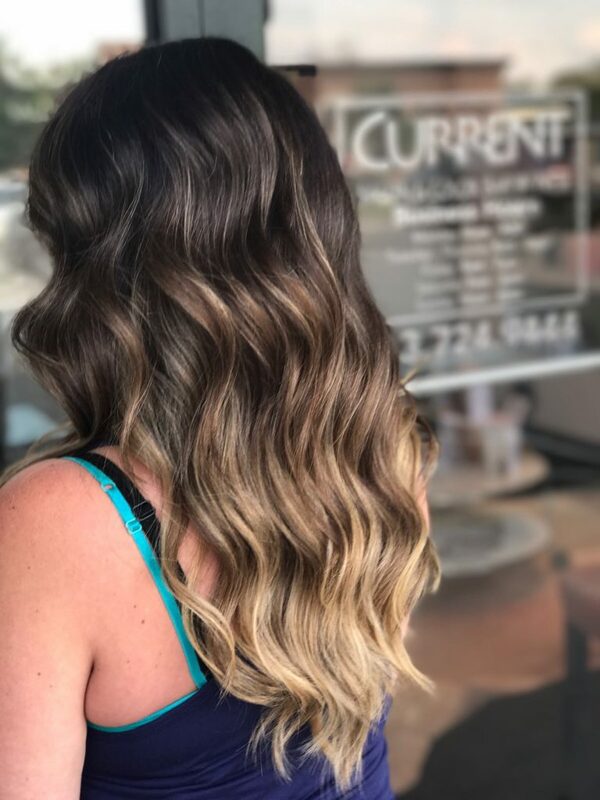 Mehmet specializes in color techniques, including ombre and balayage hair painting, and loves when he gets the opportunity to completely change a client’s image and look. 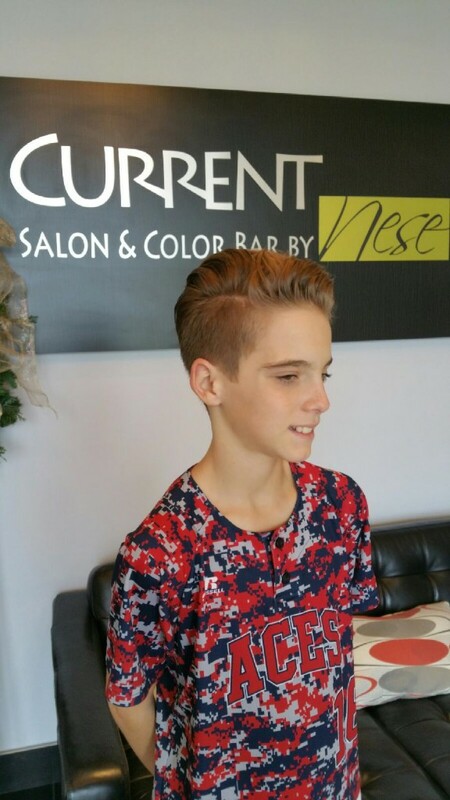 When not behind the chair at Current Salon and Color Bar, Mehmet enjoys running and working out at the gym.